Hello! 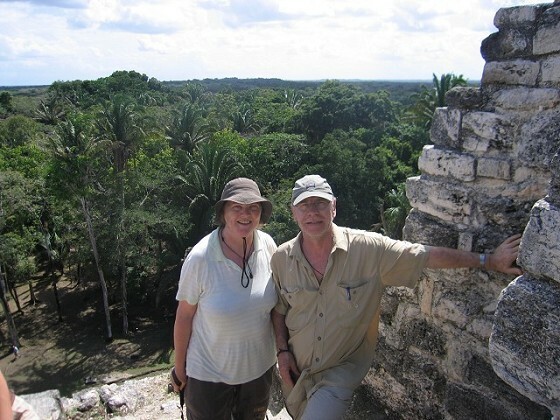 This is the Travel Diary of Hans Rudolf Obrecht and Marianne Portmann. Have fun of reading it. Viel Spass beim lesen und betrachten.